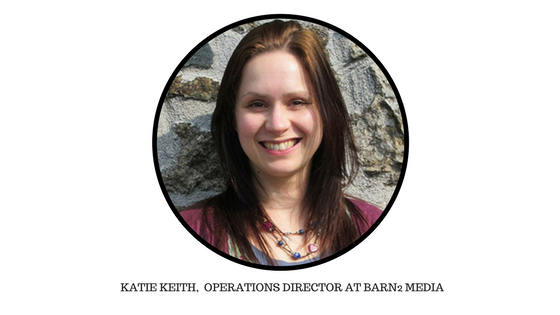 Today, in our ‘Expert Speaks‘ series of interviews, we have Katie Keith, the Operations Director of Barn2 Media, one of the leading WordPress plugin provider. With a small team of 4 people, Barn2 Media has a number of quality WordPress extensions. 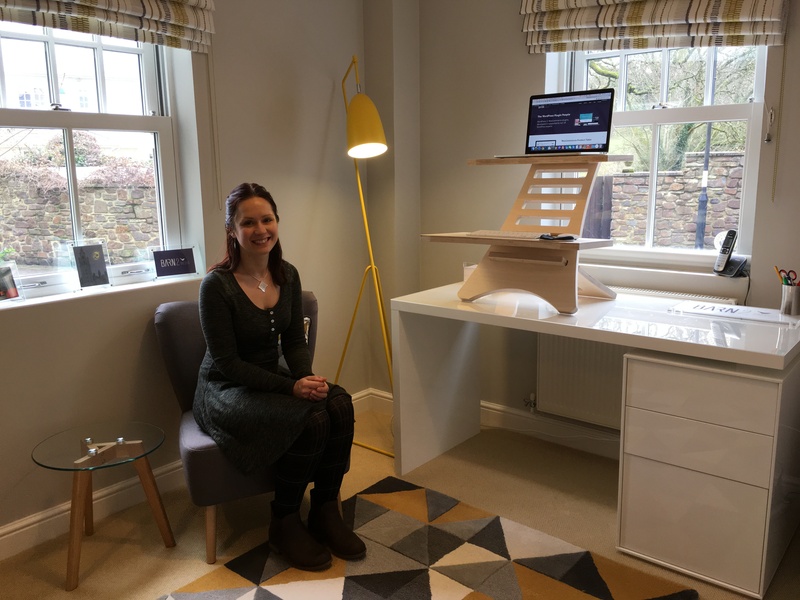 In this interview Katie talks about the flexibility and other advantages involved in working for yourselves and how she stays motivated. From managing content, support, plugin development and also designing sites for clients, Katie does all and still manages to spend time with her family. A strong advocator of work-life balance Katie rarely takes a full-day break from work. Read to know how she manages her day from a home office and what principles she follows to stay ahead in the league. We are very thankful to Katie for agreeing to interview with us. Our readers would be highly benefited from her candid answers and work ethics. I have read that you and your husband started Barn2 Media in order to pursue the dream of working for yourselves. 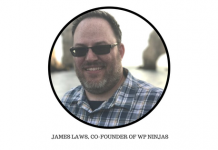 So, how did you get involved in WordPress in the first place? When we first started the business, we decided to build simple websites for small local businesses. 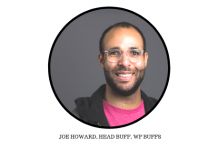 The main reason was that we hadn’t run a business before and it felt like a quick and easy route to market, that was also compatible with our desire to work from home. For our first project, Andy researched the best way to build the website and discovered WordPress. 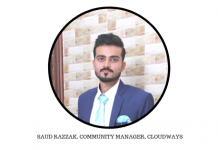 I remember being sceptical when he first mentioned it because it sounded like a blogging platform, rather than a platform to build a company website! We built the website using WordPress and were so impressed that we ended up using it for all our projects. At first, we didn’t even tell clients we were using WordPress, so it definitely wasn’t a selling point for them. They just wanted a website and left us to decide on the platform. After about a year, I decided to experiment with some WordPress-related Google ads – just in case anyone was searching specifically for WordPress experts. My hunch was correct, and the ads brought in a huge amount of work and catapulted Barn2 Media well-known WordPress specialists. We’ve stuck with WordPress ever since, and now spend most of our time selling premium WordPress and WooCommerce plugins – including our top selling plugin, WooCommerce Product Table. In Barn2 Media’s current stage of growth, what are the top challenges to deal with? Andy and I have always approached Barn2 Media as a lifestyle business – it needs to generate a good income for us, but not at the expense of our work-life balance. Since we switched to selling WordPress plugins in 2016, the business has been growing rapidly. The top challenges relate to sustaining this growth while allowing us to stay small. Plugin support is the biggest challenge because we’re trying to keep it in-house, which means that it needs to remain manageable. At the same time, we pride ourselves on providing fast, high quality and personal support! We’ve managed to significantly increase sales without increasing the amount of support by taking steps such as building a knowledge base and saving canned responses to popular support queries to avoid having to type the same answer many times. A typical workday starts at about 9.30am after I’ve taken my daughter to school, tidied up the house, etc. Some days, I work all day (with a break for lunch), and a couple of days a week Andy and I will take some time out and go for a walk. I either finish work at 3.20pm in time for the school run, or at 6pm on the days we have childcare. I know that sounds idyllic and I’m very lucky to be able to work flexibly and work less hours than most people – and also spend time with my husband despite having a young child. Just bear in mind that in addition to my typical workday, I often respond to support queries during evenings and weekends. For example, if my daughter is watching a film then instead of watching with her, I’ll grab my laptop and do some more work. I very rarely take a full day off work, even when I’m on holiday. The support requests just build up too quickly and I like to help people quickly. I track the time I spend on plugin support and it only averages out at about 0.75 hours per day if you include weekends. So I need to stay on top of it, but I can get through a lot of support requests in a short space of time, and don’t mind doing this even when I’m on holiday. Being the Operations Director and Co-founder at Barn2 Media, how do you manage to find time to create these awesome articles and tutorials? When we started selling plugins back in 2016, I was spending most of my time on project managing web design projects for clients. This meant that I had very little time to spend on the plugins. After about 6 months, the plugins were selling enough that we could afford to stop taking on new web design projects. This has helped to free me up to develop the plugin business. What keeps you motivated? Any inspirational figure you look up to? I love working for myself and getting the direct benefits from my hard work – that’s a huge motivator. I couldn’t imagine going back to a traditional job where I was working towards making someone else successful! I’m inspired by any WordPress companies that have found success by staying small. I firmly believe that by working smart, you can be successful without developing a large team. I love hiking in the South England countryside, and also eating out. What are the pros and cons of working for yourselves? Any word of advice for people who wants to follow your career path? The main pro of working for yourself is the flexibility and choice it brings. You can choose what sort of work to do. You can choose when to work. If you work for yourself and don’t have these choices, then it’s time to take a step back and rethink your business model. The big con of working for yourself is the financial risk. The potential rewards are greater than any salary because there’s no limit to how much you could earn. However, you may end up earning significantly less than a salaried job, and can’t guarantee that you will be able to pay the bills. I recommend structuring your business in a way that minimizes the financial risk. 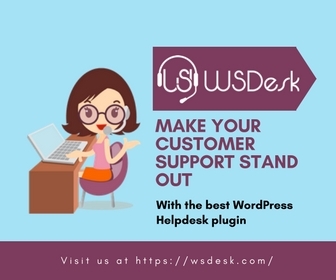 For example – while our business is dependent on WordPress as a platform, we spread the risk by having many different income streams within the WordPress arena. This includes ongoing income from clients whose websites we previously developed and we continue to host and support; sales from 5 premium plugins; an online course; an affiliate site, a Kindle eBook, and even a cardiology jobs website that we inherited from a web design client! While we stopped taking on new web design projects, we still design simple pre-built WordPress and WooCommerce websites under our affordable MySimpleSite service. Obviously it takes time to build so many income streams, and you need to put sufficient time into making each one a success – however, this is a good way to spread the risk. Right now I’m mainly working on continuing to improve our existing plugins, which involves analyzing our feature request list to discover new features that will help to increase sales; and marketing our existing plugins to help them continue to grow and spread the word about new features. In 2018, Andy and I would also like to release a new WooCommerce plugin. 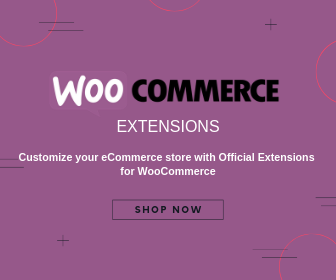 With over 6 years of experience with WordPress and WooCommerce and seeing them since their initial stages, what do you think the future holds for WordPress and WooCommerce? I’m proud that we backed the right horse in choosing WordPress back in 2010, and WooCommerce more recently – they have such huge market share, with a third of the web now using WordPress and over 44% of all e-commerce sites powered by WooCommerce. 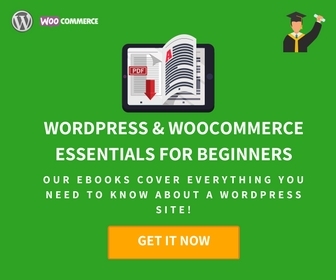 In the short and medium term, I think that WordPress and WooCommerce will continue to grow and grow. A tipping point has obviously been reached and it would be hard for a competitor to stop this momentum. That’s obviously good news for WordPress and WooCommerce companies like ourselves.